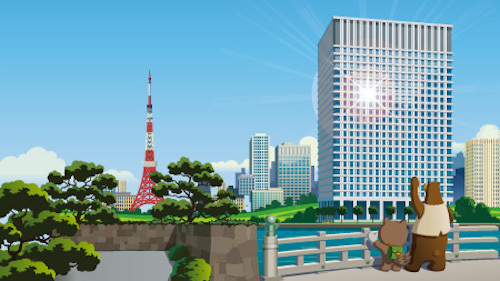 At Salesforce, we believe that the business of business is to make the world a better place. This higher purpose is best expressed in our drive to establish Equality for All, which means working together to create a world where everyone has equal rights, equal pay for equal work, equal access to education, and equal opportunities for success. It’s not only the right thing to do, it’s good for business. Research has shown that companies that invest in Equality — such as diversity programs and equal pay — and lead with values have a competitive advantage over those who do not. We publish our diversity numbers annually on our equality website to ensure transparency regarding our workforce composition, and to hold ourselves accountable for progress. In June, we also published our 2016 Equal Employment Opportunity Commission's EEO-1 results, which show race, ethnicity and gender data by job category. We plan to update this report annually. Today, we're updating our diversity numbers as of October 31, 2017. While we've made progress on some fronts, there remains much more work to be done. Women: Women make up 30.9% of our global workforce, up from 30.1% last year. Beyond the 0.8% increase in representation, the overall number of women working at Salesforce increased by 28.3% — which is nearly 2000 additional female employees. We also increased the number of women in leadership positions by 34.3% — trending positive for the third consecutive year. 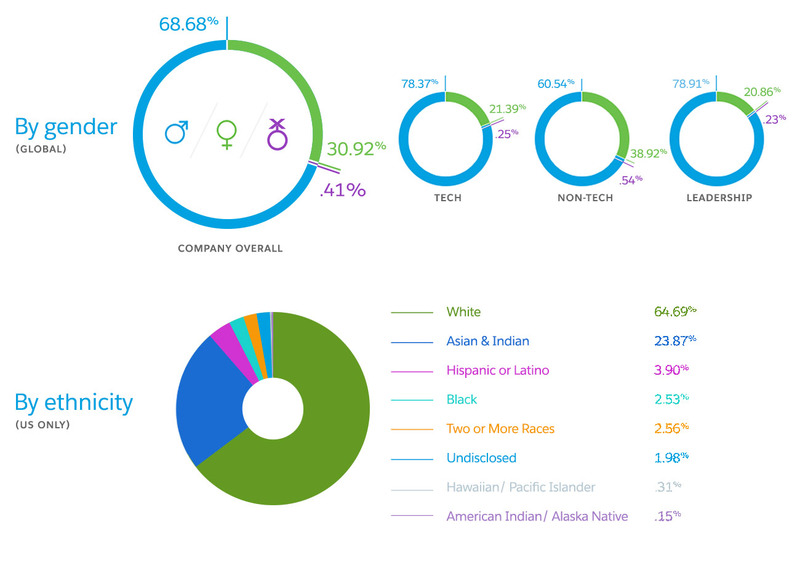 Underrepresented Minorities: Underrepresented Minorities make up 9.45% of our U.S. workforce, up from 9.15% last year. 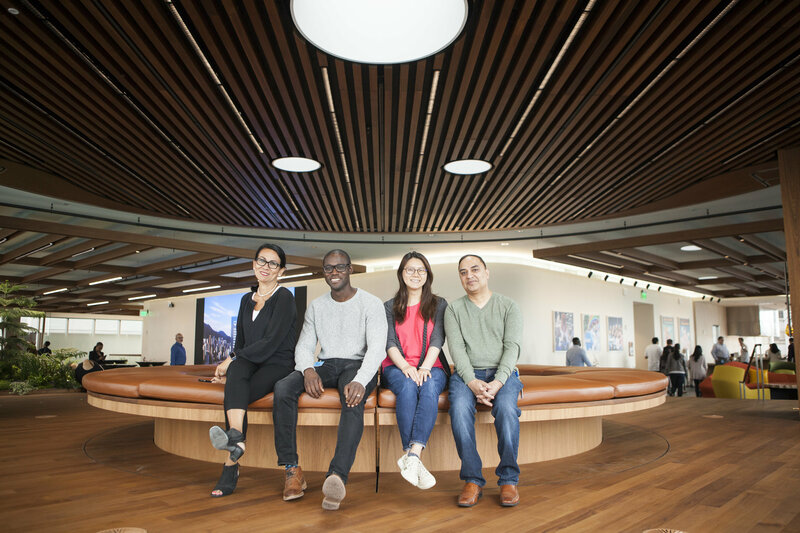 The overall number of Underrepresented Minorities working at Salesforce increased by 24.8% in the last year — about 350 additional Underrepresented Minority employees. 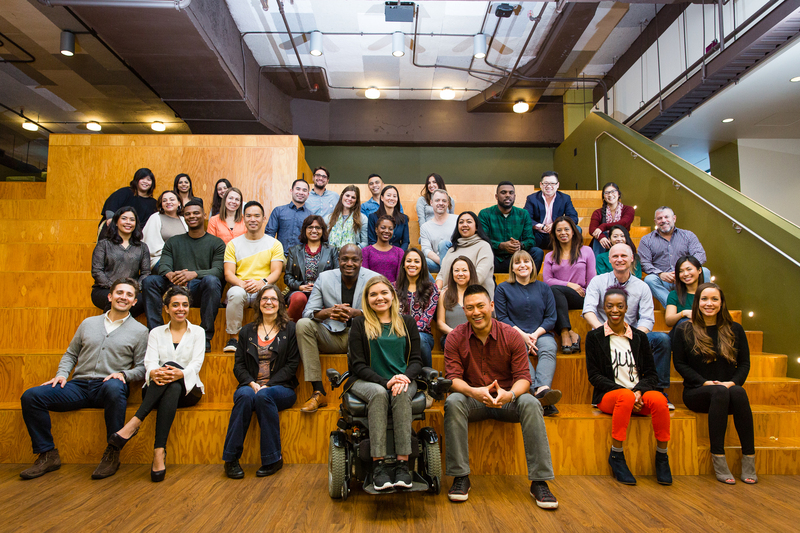 New Hires: As we look toward our future workforce, 43% of Futureforce new hires in the U.S. were women or Underrepresented Minorities — up from 40% last year. Board of Directors: There are three women and three Underrepresented Minorities on our 12-person board of directors. It's critical that we engage with our leaders in order to influence major organizational change. This year, we created a diversity scorecard, which we send to our executive team on a monthly basis with their diversity numbers and progress. We have found that this helps our leadership keep Equality top of mind, better understand their teams' culture and identify where their teams can improve. A foundational step on the path to Equality is the hiring process — a time to reach the most qualified and diverse candidates. 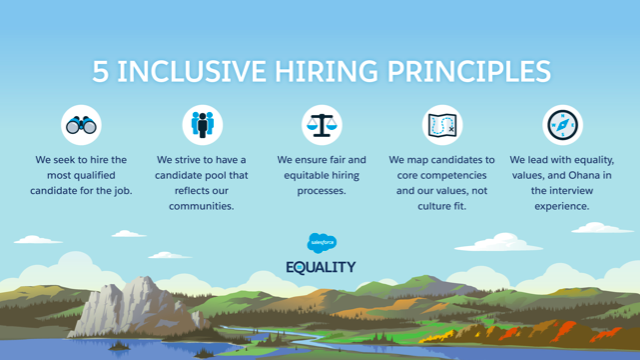 So, we also introduced new inclusive hiring principles to help remove bias from the hiring process. Equal Pay for Equal Work: As part of our commitment to equal pay, we conducted our second equal pay assessment. This year, we increased the scope of the assessment, evaluating salaries globally, as well as both gender and race in the U.S. This resulted in Salesforce spending $3 million — $6 million to date — to address any unexplained differences in pay. I’m proud of the strong stance we’ve taken as a company and of the hard work that has gone into building our approach to equal pay. Empowering Ohana Groups: At Salesforce, our Ohana, which means family in Hawaiian, propels us forward. It is our employees, customers, partners, and the communities where we live and work. 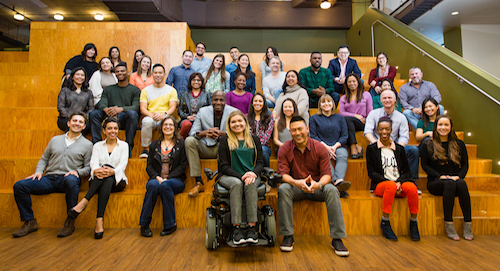 Our Ohana Groups — employee-led organizations — celebrate and bring together diverse team members and their allies. Ohana Groups offer professional development and mentoring opportunities, and empower employees to be responsive equality leaders in their community. This year, we introduced our tenth Ohana Group, FaithForce, which welcomes people of all faiths — including those who don’t align with a faith — in the spirit of education and understanding religious diversity. In addition, we formalized an executive sponsor program for our Ohana Groups. Our leaders partner with individual Ohana Groups to help elevate the voices within each community, champion their initiatives, and speak up on their behalf when needed. Creating a Culture of Allies: A critical component of inclusion is creating a culture of compassion where employees support and advocate for one another. Research has shown that this leads to greater employee satisfaction and performance. 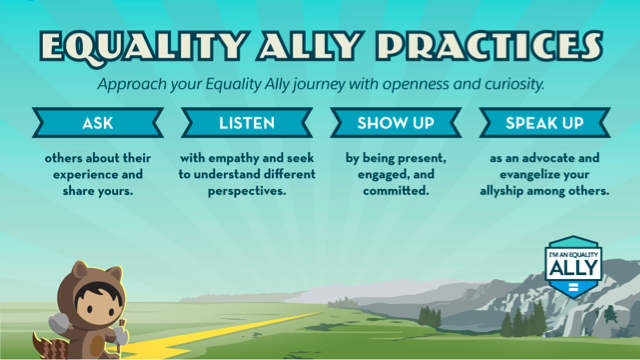 This year, we created an ally campaign to help employees stand up for underrepresented groups by asking, listening, showing up and speaking up. We've seen the community come together in a big way, and membership to our Ohana Groups has grown as a result. Today, more than 10,000 employees — one in every three employees globally — are members of one or more Ohana Group. We also rolled out new U.S. employee options for voluntary self-identification, including gender identity and gender pronouns to create a more inclusive work environment. We feel it is important to focus on Equality beyond our four walls. Equal access to a quality education and training is critical to set up the next generation for success in the future workforce. At Salesforce, we engage with our local communities by adopting schools, volunteering in classrooms, promoting STEM education, and creating job training programs. Earlier this year, Salesforce.org, the philanthropic arm of Salesforce, announced a $12.2 million grant to the San Francisco Unified School District (SFUSD) and the Oakland Unified School District (OUSD), bringing the total investment in the districts to $34.7 million over the course of our 5-year partnership. As a result, SFUSD enrollment of girls in computer science has increased 2,000 percent, and enrollment of underrepresented groups in computer science has increased 6,600 percent. Our incredible employees have also committed to contributing 40,000 volunteer hours in education in the 2017-2018 school year — doing everything from school beautification projects to teaching kids to code. Equality starts with education, and we believe everyone should have equal access to a quality education. 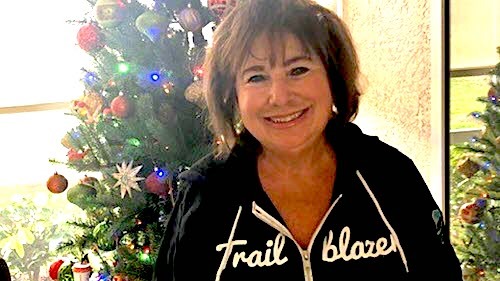 In November, we announced the Salesforce Pathfinder Training Program, a workforce development program designed to address the skills gap by providing participants from diverse backgrounds with the technical and business training they need to obtain jobs in the Salesforce ecosystem. Our goal with the program, which will kick off in May 2018, is to arm everyone with the skills and opportunity needed to succeed in the 21st century workforce. This past year I have been heartened and deeply inspired by how many people are passionately working to drive positive change in our workplaces and communities. As we look ahead, we will continue to work tirelessly to advance Equality for All. To learn more about our efforts, visit Saleforce.com/Equality.